This week’s album is a seminar in sub-genres of the blues. Jumping horns greet you in the album’s opener, but then the second number is smokey like a Texas roadhouse. The third number is a funk groove – followed by a little Jimi Hendrix-style. Each of the songs is completely unique, and each is a great example of its slice of the blues. I loved this album, and there’s no way I would have come across it if not for this “Album of the Week” series that Robin and I have been doing. I don’t set out to listen to blues all that often, and when I do, I head to one of the classics. Muddy Waters and Stevie Ray Vaughan are my go-to guys, or I’ll listen to a Trampled Under Foot album if I want to recall a live show. 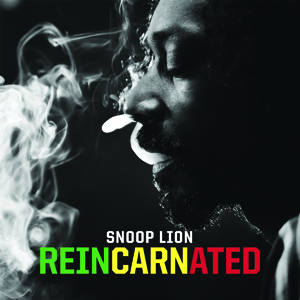 I’ve become calcified in my blues selections, but this album has shaken me by the lapels. More than any album we’ve listened to so far this year, this one makes me want to just tell you to go out and buy it. Just buy it – you will find some songs you will love. I promise. 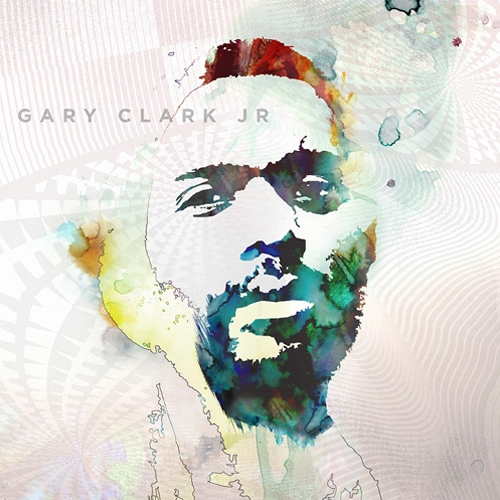 More than just a demo album of Gary Clark Jr., showing off that he has the chops to play every style of blues that you can mention, he comes up with some songs that ought to become classics in their own right. The title track, “Blak and Blu”, is a smooth funk gem. “Glitter ain’t Gold (Jumpin’ for Nothin’)” is as good a psych-up song as I’ve heard since Living Colour. “Travis County” is just a fun romp with some great guitar licks, a boogie-woogie piano and a drummer having a blast. I want to see this one live! And “The Life” is a piece of introspection by a guy who knows he’s on a bad path. Robin likes the album, too, and looks forward to seeing him live later this summer. I feel the same way, but cranked to 11. I loved the album, and cannot wait to see this guy live! Next up: Reincarnated, by Snoop Lion. This entry was posted on Sunday, April 13th, 2014 at 10:18 AM	and is filed under Uncategorized. You can follow any responses to this entry through the RSS 2.0 feed. You can leave a response, or trackback from your own site.